While working at Sizzle I was one of three engineers out of 4-6 employees total. As the "Head of Experience" I worked on administrative, artistic, and technical tasks. I wrote most of the frontend for onsizzle.com and was in charge of UI/UX. I wrote the entire frontend and backend for the admin site. I wrote a script that queried the Facebook Ads API and Google AdSense to chart our profit vs. cost per page over time. This data steered the company to make educated decisions about how to invest ads dollars. I wrote a cron job that automatically scanned content from Facebook, Twitter, and Instagram. It OCRed images and served them up to our site. I was the Lead Developer on Toby for Apple Watch. Toby was selected by Apple to be a launch day app and was featured in the App Store. My team was invited onsite to the Apple labs in Cupertino. I was the Lead Developer on Magic Gems during its entire production and launch over 9 months. Hit game for iOS and Android. Jelly Splash was #1 most downloaded and #35 top grossing in the US App Store. I was a developer on both the iOS and Android teams from the beginning of development through launch. Developed in Unity for Android Wear smartwatches during a 3 day game jam at Wooga GmbH. Inspired by Super Hexagon and Bit Trip Beat. Developed in Unity for iOS and Android during a 3 day game jam at Wooga GmbH. In this Lunar Lander style game, you use a giant magnet attached to a spaceship to collect junk and move it onto teleporters. A classmate and I made this game for the video game competition in cs248. We won 1st place and a paid trip to Siggraph 2010. 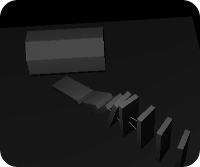 A simple 3D rigid body physics library I wrote as my final project for cs448x. 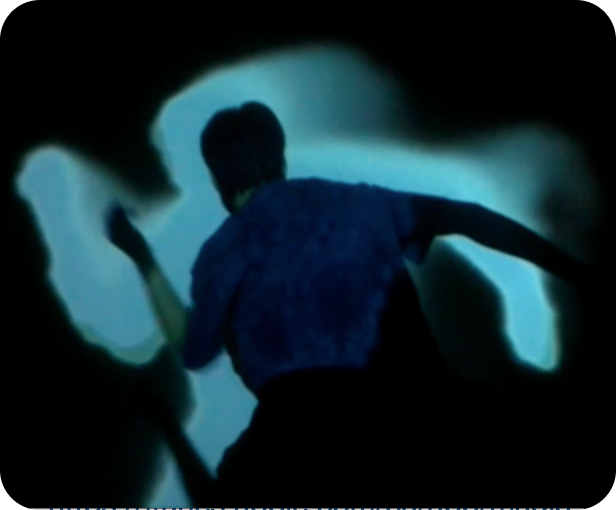 Combined senior project for dance and computer science, I used OpenCV, a Kinect camera, and a projector to project visuals onto moving dancers.